Apple’s AirPower Wireless Charger: What Happened? 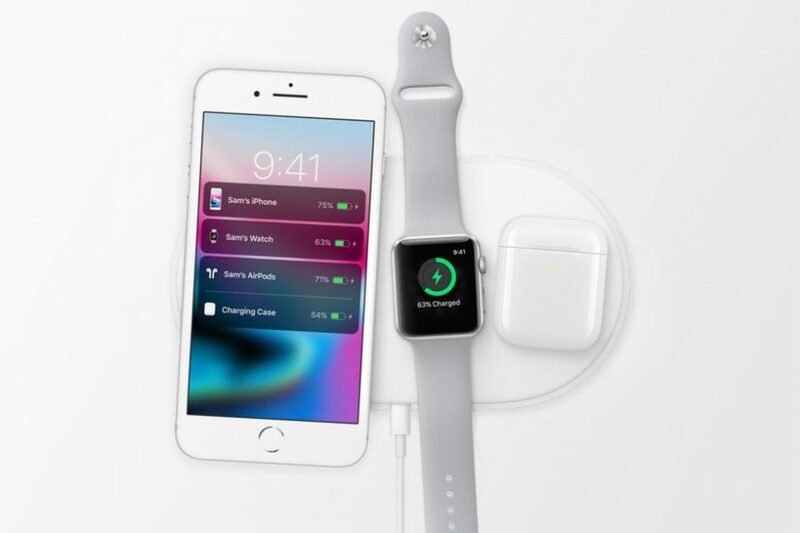 Last year, Apple announced AirPower, a wireless charging pad that it promised would charge an iPhone 8 or iPhone X, Apple Watch Series 3, and set of AirPods in a new, optional case (see “Apple Introduces iPhone 8, iPhone 8 Plus, and iPhone X,” 12 September 2017). However, the AirPower pad has yet to ship, and Apple has said nothing about its status. Sonny Dickson, a reliable source for Apple insider information, reports that there are a number of issues with the project, but the core issue is heat caused by cramming multiple charging coils into a compact pad. John Gruber has also heard similar things from his sources at Apple. Apple has scrubbed nearly all mention of the AirPower from its Web site. Don’t expect AirPower to ship any time soon, but do expect it to look or work differently if and when it does appear. In the meantime, there are plenty of competing products; see “13 Qi Wireless Chargers for the iPhone Reviewed” (22 February 2018). Comments About Apple’s AirPower Wireless Charger: What Happened? Seems like the easiest path would have been to buy a company that is already making the chargers and rename them “AirPower” (at least as a stop gap). Yep, but presumably Apple felt that their engineering team was up to the challenge. I suspect that most, if not all, of the Qi chargers can’t charge multiple devices, or can’t charge them at the speeds Apple wants. The proposal of one iDevice charging another iDevice wirelessly is also intriguing; put your iPad on the charger, put your iPhone on top of the iPad, and your Watch on top of the iPhone. You can charge the Apple Pencil from an iPad already, but there probably isn’t enough power in any one device to use it as a source for many others. Apparently the proposal is an expansion of either AirPower or possible wireless charging in general. Charging would be two-way capable, so in an emergency you can use an Watch to give a quick jolt to your iPhone (I really don’t see this actually happening) or your iPhone to your iPad. The idea seems to be a wireless daisy-chain: charger charges iPad, once a certain level of charge is reached the iPad could begin charging another iDevice. Again, once a certain level of charge is reached in iDevice 2, then IT could start passing power on to a 3rd iDevice. But, right now it is just a proposal. It isn’t just charging multiple devices at the same time but allowing you to put your device anywhere on the pad, as opposed to a specific point. I’m no engineer but I’ve read about the challenges of this approach, much more difficult than the chargers that are out there. As nice as it might sound, I wonder if the cost will be worth it to almost anyone. Apple needs to stop preannouncing products that are this far from production.